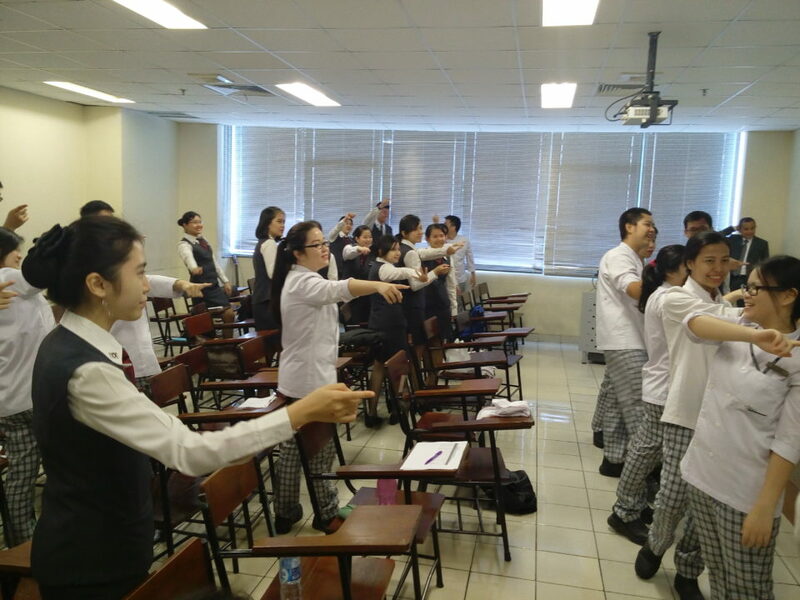 Ritz Carlton Class is special program designed for Internship Program Between Hotel Management of Binus University and Ritz Carlton in Jakarta (both Ritz Carlton Pacific Place and Ritz Carlton Jakarta Mega Kuningan). With this progam, the good talent will be nurtured in Ritz Carlton during the internship. 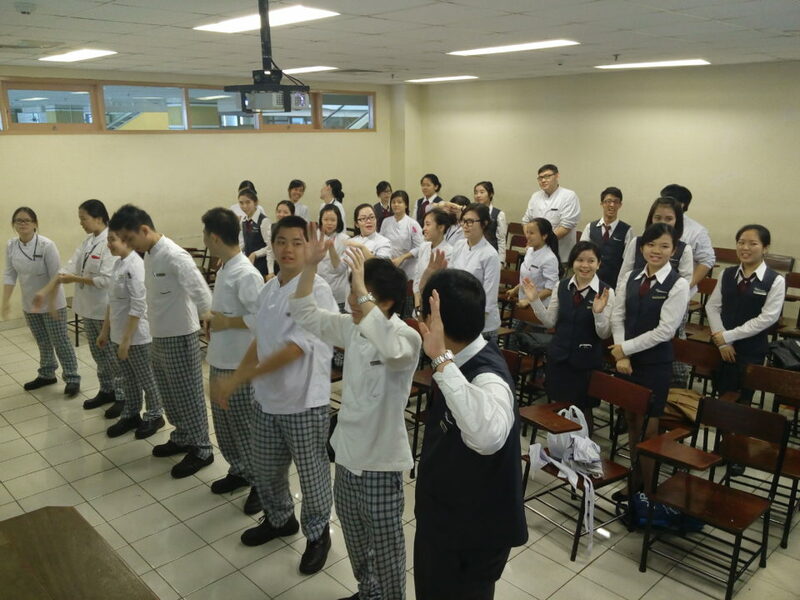 This induction is purposed to equip the students with the corporate culture of Ritz Carlton and the soft skills needed to perform during internship. 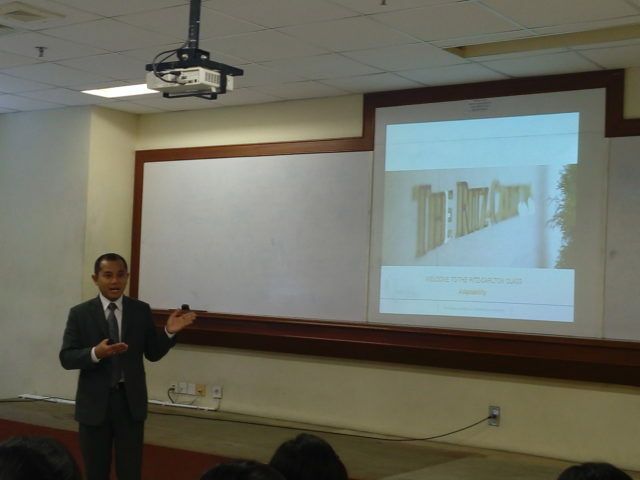 The Ritz Carlton Class Phase 3 with topic Adaptability & Customer Relationships brought by Pak Agustinus (Director of HR- Ritz Carlton Pacific Place). 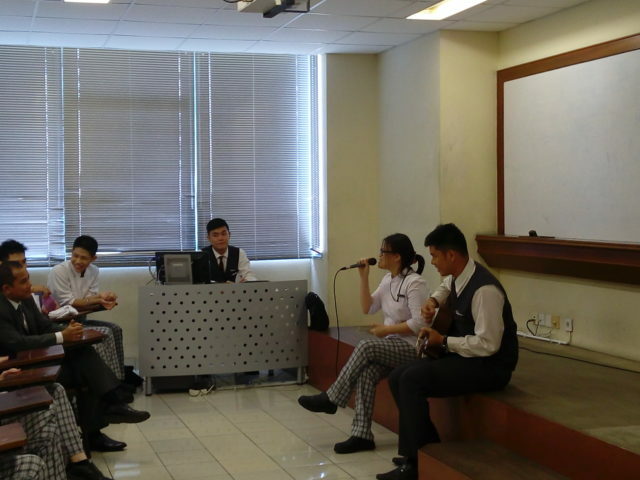 Before the session, there were an ice break games and closed by a music performance by Monika Andriani (vocalist) and Victor Michael (guitar).